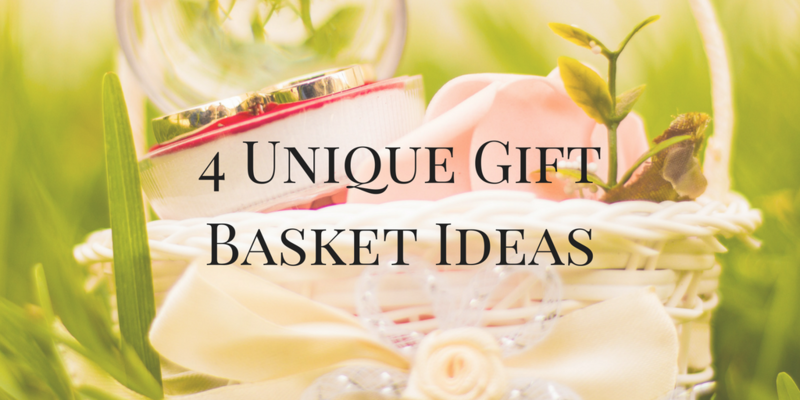 If you are going to buy a gift for someone, it is essential that you think about the kind of gift that they would like. After all, “generic gift giving” is not really worth doing at all. You want the recipient to love your gift, for yours to be unique and for it to stand out. Good gift basket ideas can be hard to come by, but luckily things are a little easier here at Nutcracker Sweet. 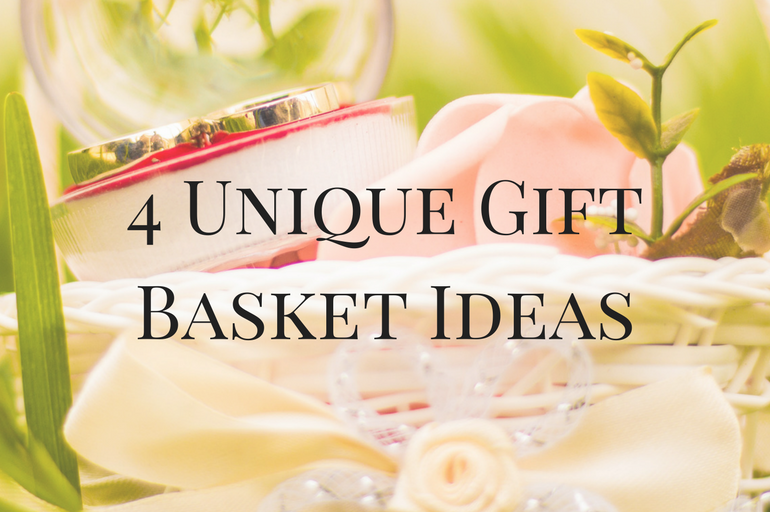 Here are four of our unique gift basket ideas, which will leave the lucky recipient beaming with pleasure and telling everyone about what you have given them. 1. Pizza Perfect – For the pizza-lover, this is the perfect pizza present. 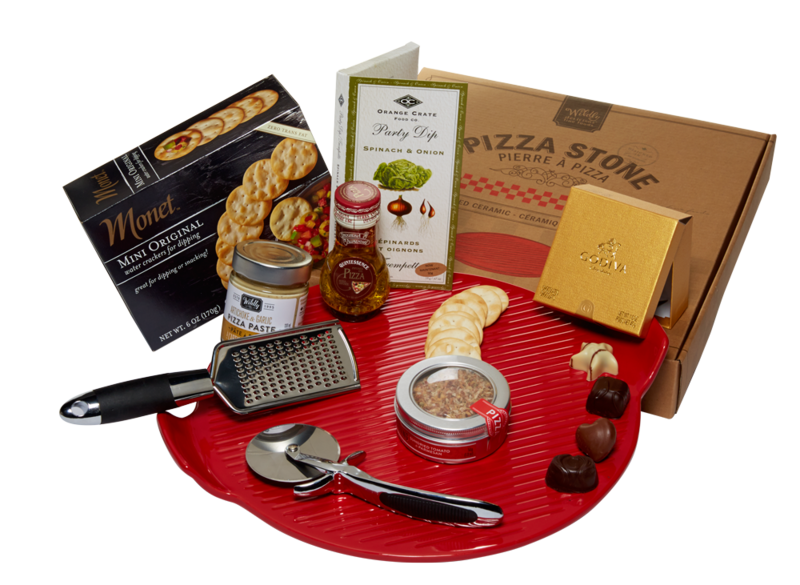 It comes stuffed with everything that you need for a pizza night, including a pizza stone, cutter, and stylish cheese grater. They will also get herbs and spices, pizza paste and oil to make their pizza taste great, and Monet crackers with Orange Crate Party Dip, and Godiva truffles to finish the meal off. Let’s just hope you get an invite! 2. Cheese Please – One of our most original gift baskets is the elegant Cheese Please offering. 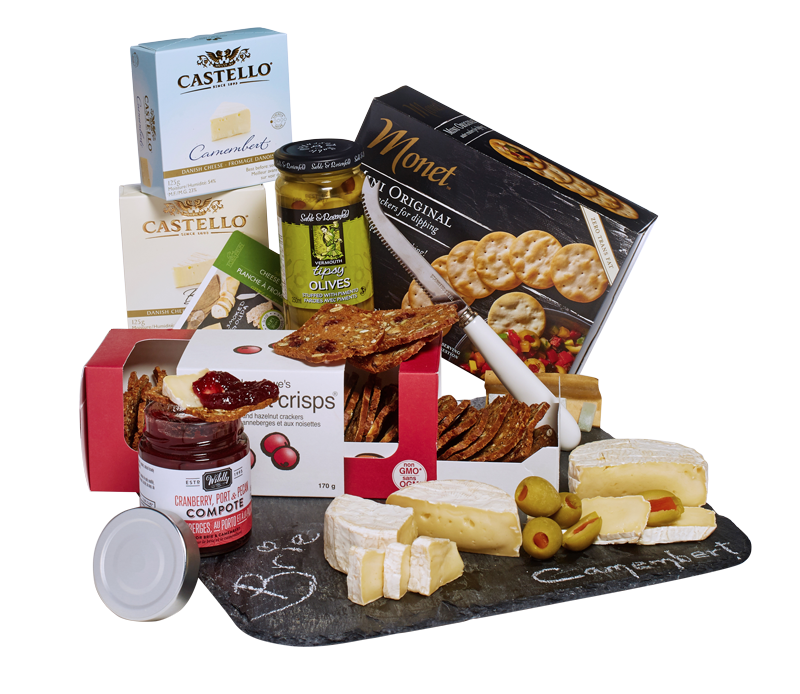 Packed with everything a cheese fan could desire, the basket includes beautiful Brie and Camembert cheeses, Wildly Delicious compote, a selection of crackers from Monet, pimento olives and an exquisite cheese board and knife. Everything you need for the perfect end of a meal. 3. 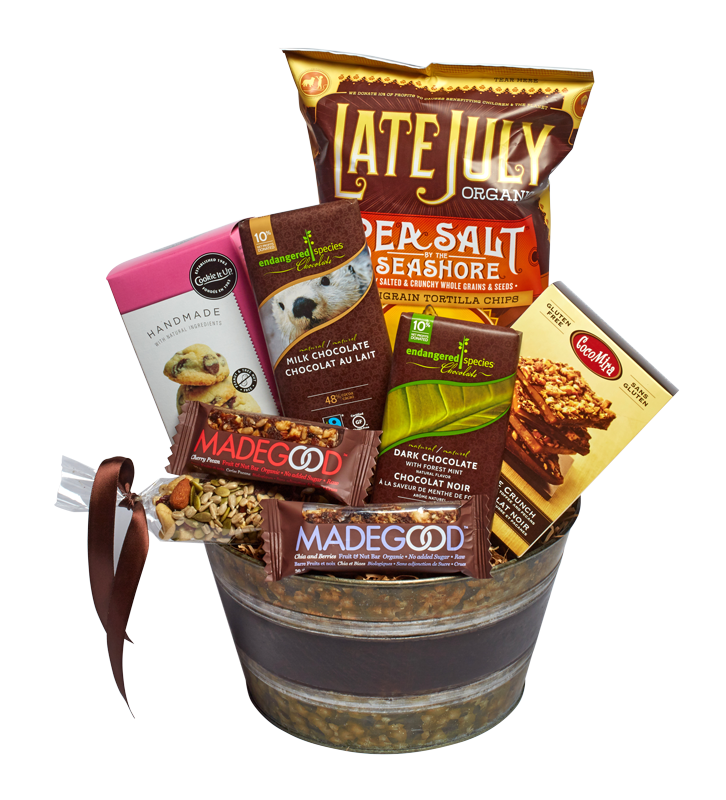 Gluten-Free Gift Basket – Some people are in the unfortunate situation of having to stick to a gluten-free diet. You can show someone how much you love them by sending them goodies that everyone else enjoys, but without the gluten – and they will love you forever. This Gluten-Free Gifted Basket includes cookies, sweet potato chips, dark and milk chocolate and much more – all beautifully displayed in a woven basket. 4. 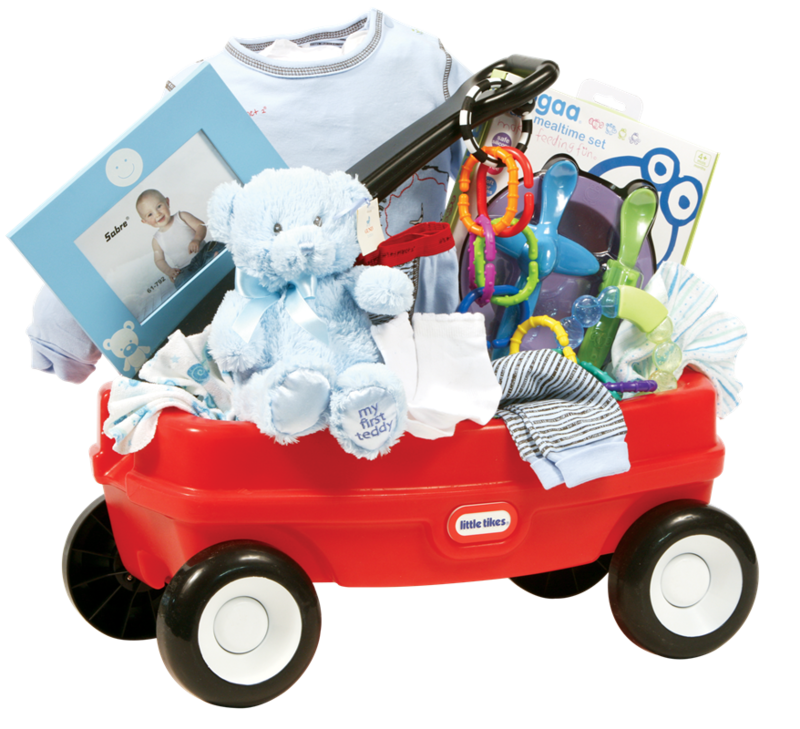 Wagon A Go-Go Boy – This is the ideal gift basket for any little boy in your life. It is overflowing with toys to occupy your little tyke, including tattle rings, socks, an Ooga dish set, and a sleeper, making it the ideal gift for any little boy – and mums and dads too! Buying the right gift for our loved ones is important to all of us, so why not pop into one of our Toronto locations to see what we can offer to help you stand out from the rest?